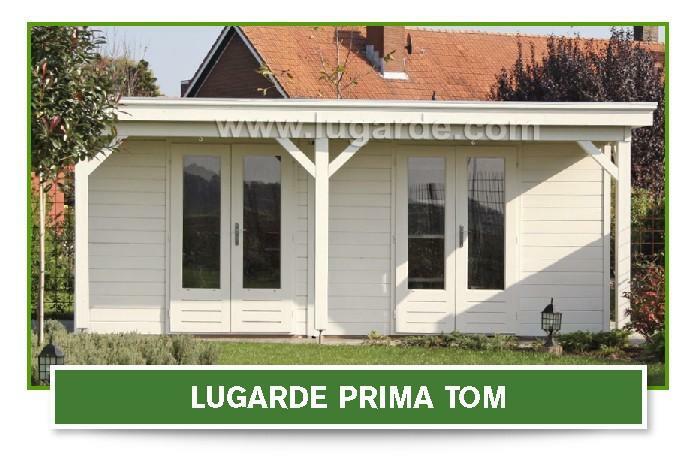 Choose from our huge collection of timber garden office buildings, from traditional structures to modern garden office pods. Every part of the design and build is configurable, from the wood thickness and roof design to insulation and paint finishes. Browse the options below – each building can be fully supplied and installed by us and we also have a range of self-build options. 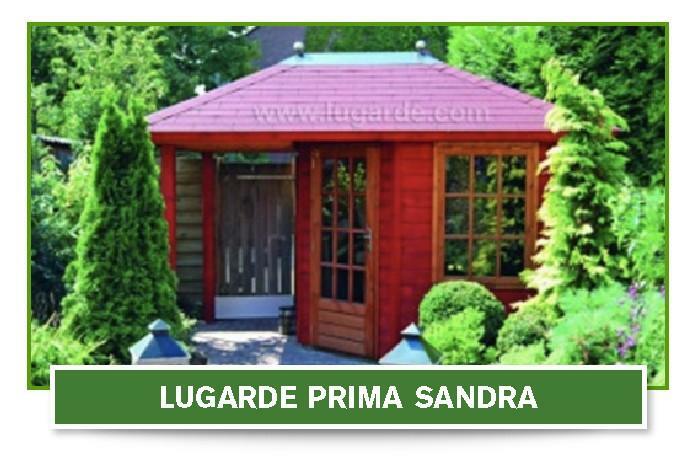 With more people than ever working from home, a garden office makes perfect sense in this fast-paced world. Previously the preserve of the sole trader or contractor, home working has become a way of life for many people. 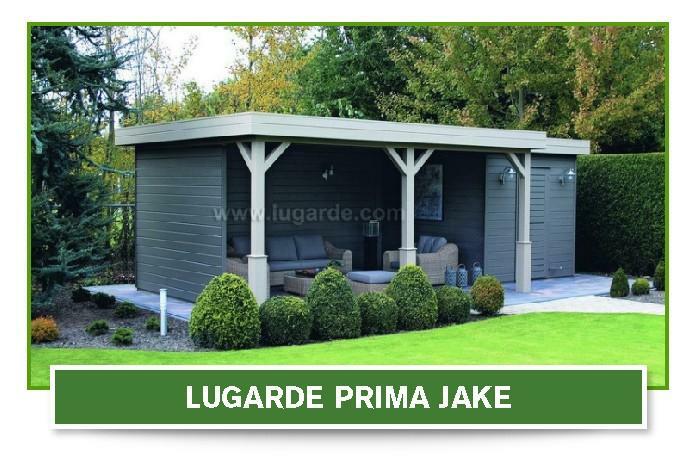 If you have the space in your garden then why not consider the huge benefits of a garden office? The timber office building will sit proudly on its own as a separate structure from your house allowing you to ‘go to work’ in the morning rather than taking up a room in the house, be that an office, the lounge or even a back bedroom! The office can be fully equipped with electricity, broadband and plumbing, giving you all the comforts of a traditional living space. We can even arrange for a shower and an office toilet to be installed! 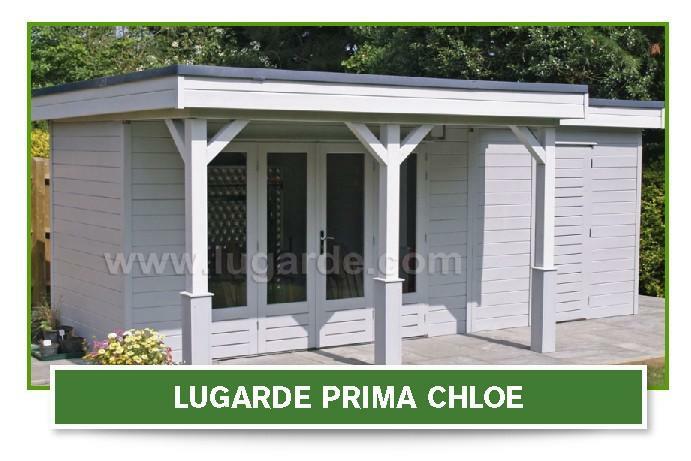 The garden office pods we supply range from traditional design to sleek and modern with large sliding windows. 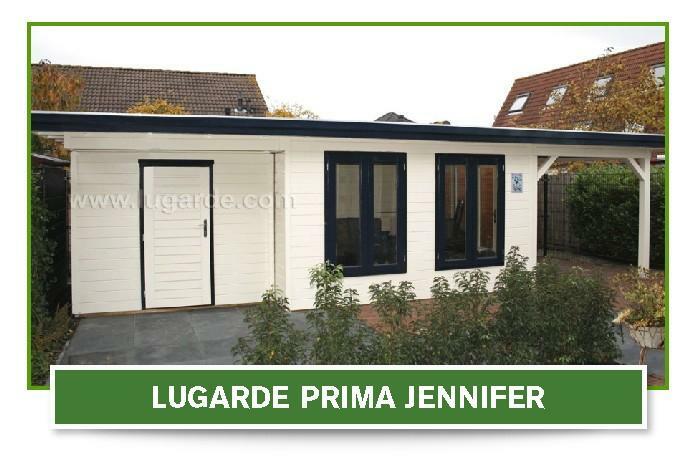 The specification is up to you and we provide an on-page configurator so that you can mix and match to get the perfect combination – from the wood thickness and roof design to insulation options and paint finishes. 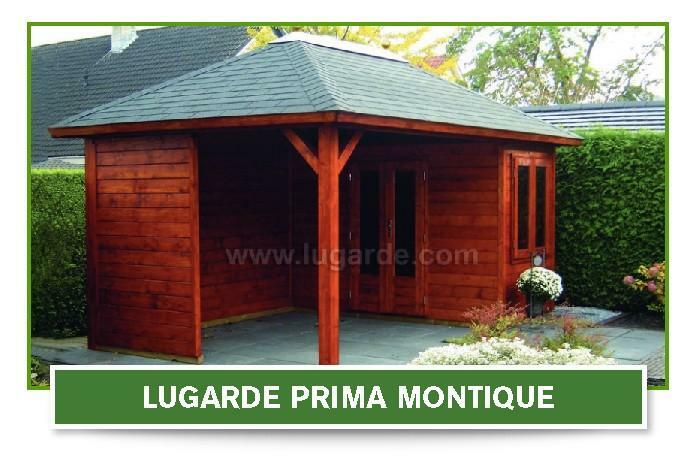 The carefully selected wood and roofing materials we use on our garden offices are top of the range, proofed against rot and waterproof so we can ensure you that our garden offices range won’t let you down. Our timber offices come with high quality double glazed doors and windows, which are “tilt and turn” providing an easy, user-friendly opening and closing process. We can arrange for the groundworks to be completed as well as each office will need to sit on a concrete base. Trust Beaver Log Cabins to provide the extra work space you need and free yourself from working in the house today!